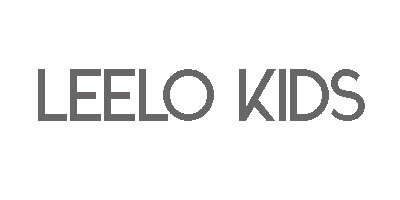 Thanks for shopping at Leelo Kids. You can only return the items if the items have any faulty. If it is a sizing issue, then we will need to check if there is any stock available to exchange. Otherwise we regret to say that we can't refund you. If you have any questions on how to return your item to us, contact us at leelokids@gmail.com.